You are invited to join in an intimate dialogue with sisters from diverse spiritual lineages remembering The Priestess. The Priestess is re-emerging in our collective consciousness. During the last two thousand years (some would say longer), our sisters who walked this path were marginalized, humiliated, oppressed, murdered, tortured, and burned. And even today, in many places across the globe, it is perilously dangerous for some women speak out in their truth and remembrance. But for many of us, especially here in the west, we are being called to come out of hiding, harness the power of the feminine archetype, and let the remembrance of who we are begin to take form in us again! 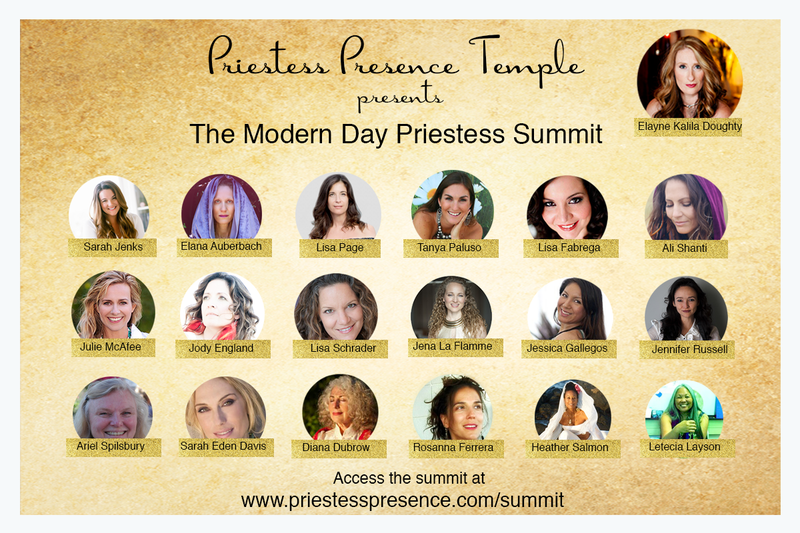 I have joined with sisters who are called to remember Her, to take part in a beautiful, Modern Day Priestess Summit: Devotional Dialogues with Sisters Remembering The Priestess. This is a free offering from my heart to yours. The summit invites you to feel the world’s urgent need for your voice, embrace your vision for the future, and use your influence to shape the world. It is a deep dive into devotion and practice over 11 days, beginning tomorrow, with sisters from across the globe! What exactly IS a modern day priestess? Who gets to call themselves one? How are we being called to serve at this time? What are the barriers to remembrance? What are the threads of remembrance (gifts) that a priestess brings to the world? How do we remember our unique gifts and talents? Why is a sisterhood so important? 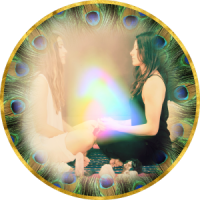 You are invited to join us to hear these devotional dialogues with sisters sharing their hearts while exposing their vulnerable humanity and their majestic divinity as an act of service to Her and to you. It is through sharing our stories that we truly see one another and know that we are not alone in our journey. And as you listen to these dialogues, you will come to understand why it is vital that our voices be heard, not only for rebalancing the world, but to lead us towards regenerating and healing it. I would love to have you join us for these powerful devotional dialogues. Please click here for your special invitation.